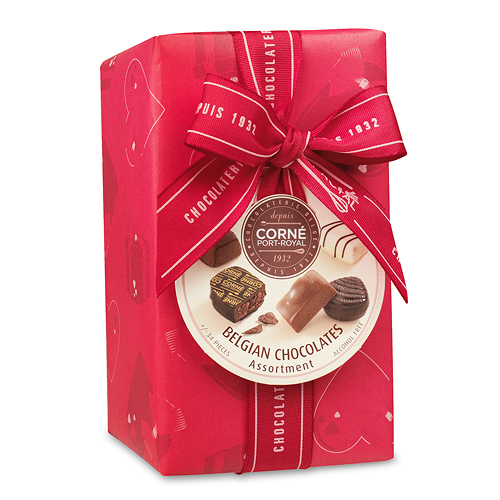 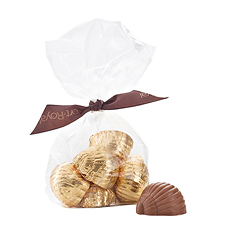 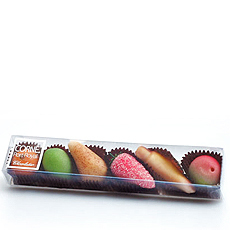 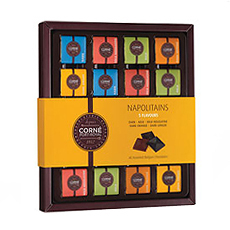 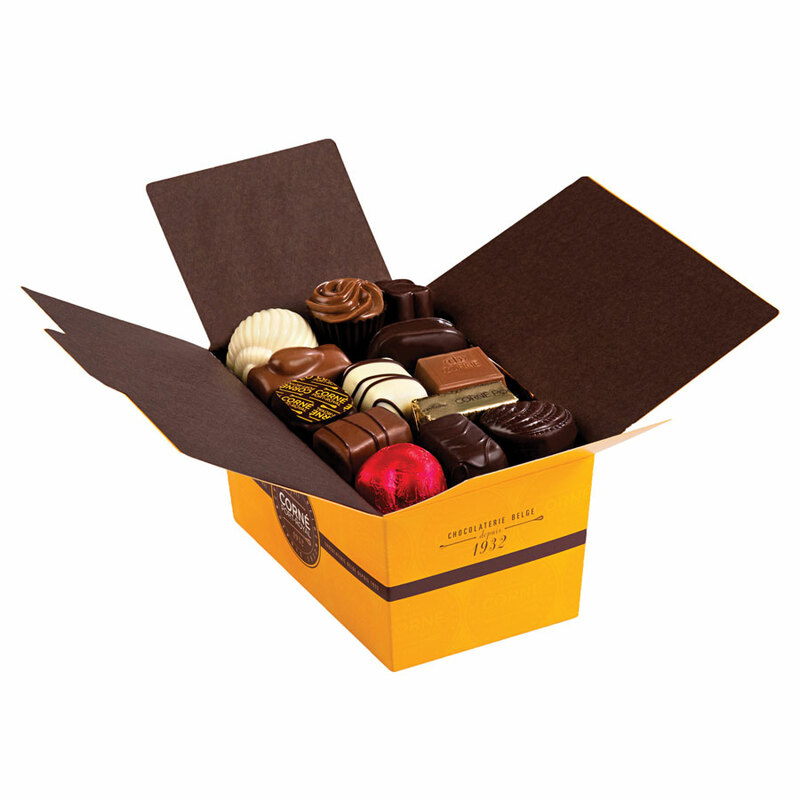 Our traditional collection of ballotins offers an assortment of our best chocolates. 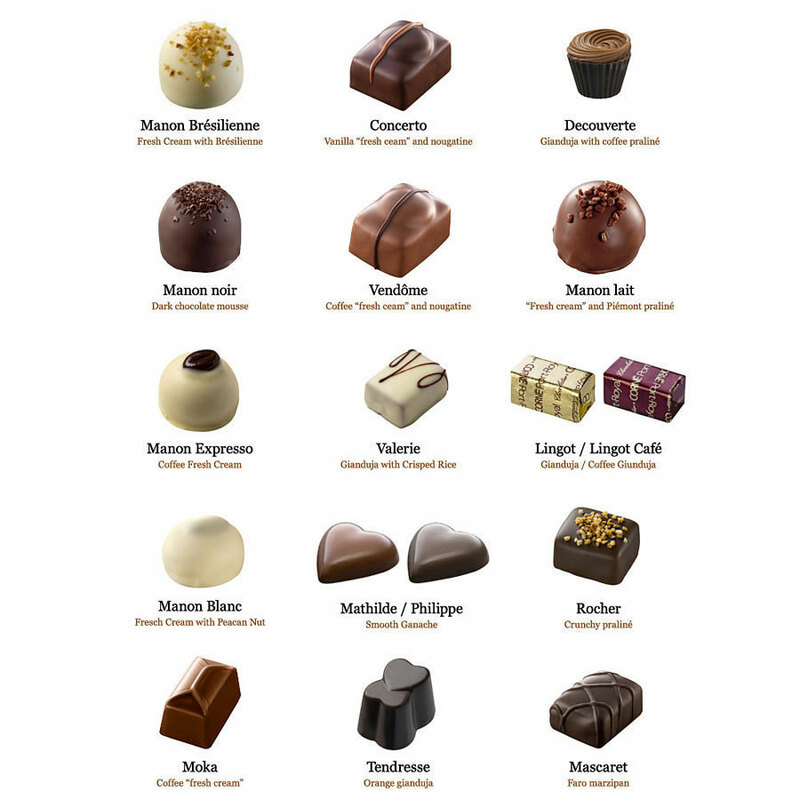 Discover delicious, refined recipes without crème fraîche created to meet all your requirements in terms of taste and pleasure, for both little and big occasions. 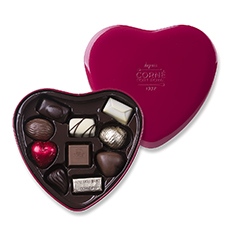 Our classic ballotin is wrapped in red paper with decorated with hearts and wound in a magnificent burgundy ribbon.